Tickets are now on sale for the first public runs (April 2019) of the Autocar. 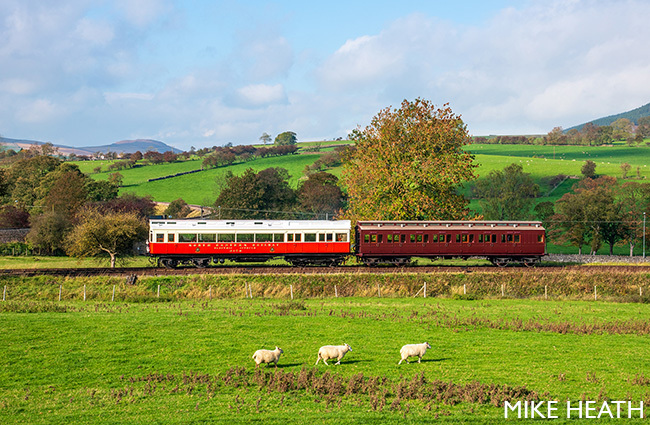 Visit the Embsay & Bolton Abbey Steam Railway website to purchase your tickets. 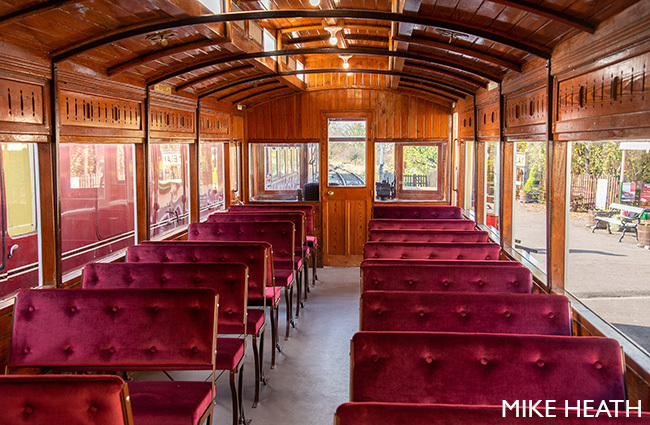 In 1903 the North Eastern Railway designed and built a pair of “autocars” which laid the foundation for most of the trains running today. At that time, steam powered the world’s railways, and although railcars were being developed, they too were steam powered. 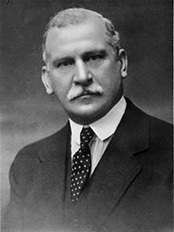 Vincent Raven, the Assistant Chief Mechanical Engineer of the NER, was a forward thinking designer who saw the advantages of electric traction. 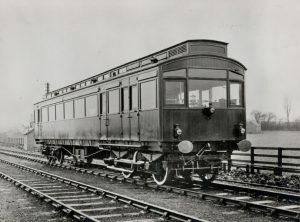 The modern electric tramcars introduced on to the streets of Britain at this time showed that electric power provided superior acceleration and hill climbing ability over steam. Raven used this electrical technology in his autocars but went a stage further. Instead of drawing electricity from overhead lines, as trams did, with all the expense and inconvenience that installing these involved, the autocars carried their own power plant – a petrol engine driving a dynamo which supplied power to the electric motors. This was the world’s first use of an internal combustion engine in a passenger carrying rail vehicle. At the time the petrol engine was in its infancy and reliable diesel engines were not developed until the mid 1930s. The two autocars, numbers 3170 and 3171, were also fitted with electric track brakes, another first in railway use. In short, it is hard to overstate the importance of these pioneering vehicles in transport history, as they were fifty years ahead of their time. Similar rail transport did not really take off until the 1950s. 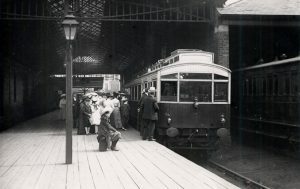 Initially the autocars saw service between West Hartlepool and Hartlepool stations (in direct competition with electric tramcars) and Scarborough to Filey (as a replacement of a steam service). Later, the autocars were transferred to the Selby – Cawood branchline to work the passenger services there. 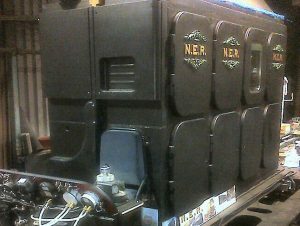 In 1923, no.3170 was fitted with a larger engine and new generator giving it sufficient power to pull a conventional carriage, thus increasing passenger capacity. It worked in the Harrogate area for a while before rejoining its twin on the Cawood branch. No.3171 was withdrawn in 1930 and no.3170 in 1931. Luckily, the body of 3170 was sold to a North Yorkshire landowner and made into a holiday home at Keldholme near Kirkbymoorside on the North Yorkshire Moors. 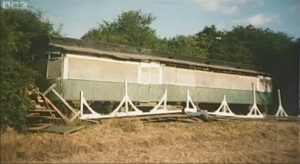 Fitted with a tin roof and veranda it was well protected from the weather and survived there until September 2003 when it was sold to carriage restorer Stephen Middleton who moved it to the Embsay and Bolton Abbey Steam Railway. In a letter to ‘Railway World’ in February 1981, the late Ken Hoole noted the LNER’s experiments with diesel, including a proposal to switch one of the NER petrol-electric autocars to diesel power in 1930. Not only are we restoring this unique autocar, but we’re continuing it’s evolution and the pioneering spirit of it’s initial designers by turning that 1930’s proposal into reality. Sir Vincent Litchfield Raven would have wanted it no other way! Videos, picture galleries, fundraising activities, press releases, and all the latest restoration news is available in our restoration blog. Our latest newsletter ‘Autocar’ is available online now! Sign up at the bottom of the page if you’re interested in receiving occasional news bulletins, keeping you updated with the latest restoration news and any running dates when the project is completed. This project is coming to fruition thanks to the hard work of our members, generous donations from the public, loans and successful grant applications from a number of organisations, particularly the Heritage Lottery Fund. 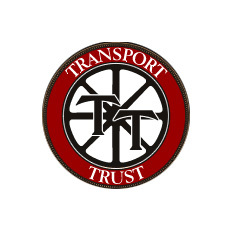 Donate We welcome donations towards the costs of restoration either electronically or by cheques which can be sent to the treasurer on our contact page. We’re in the testing and running-in phase and hope to launch the Autocar for public runs on Embsay & Bolton Abbey Steam Railway during early 2019. 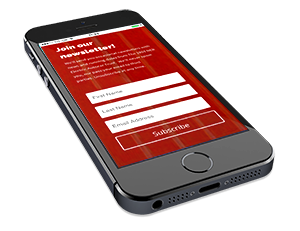 Sign up to our newsletter (at the bottom of the page) to receive updates.